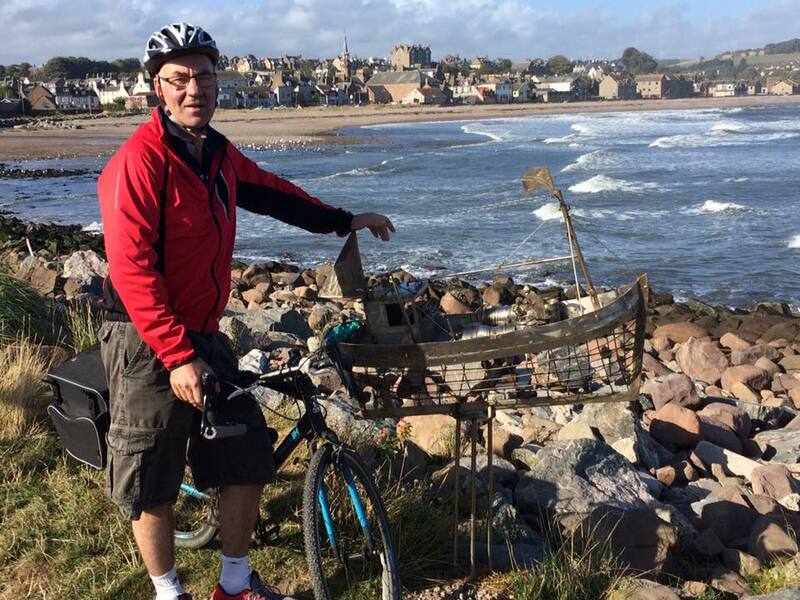 If you are looking for cycling breaks in Fife, then the East Neuk is the perfect base. Fife has a network of at least 300 miles of dedicated cycle paths. These routes can take you along country lanes, into the forest or along reclaimed railway lines. Silverdyke Caravan Park is a superb base to explore the rugged and beautiful countryside. You do not have to be an Olympic class cyclist to enjoy a cycling trip. We have local routes suitable for all ages, experiences and preferences. See below for an idea of some of the best routes. The longest of the local cycle paths collectively known as the Kingdom of Fife Cycle Ways, the Kingdom Route is a 103-mile circular trail linking the Tay and Forth bridges. 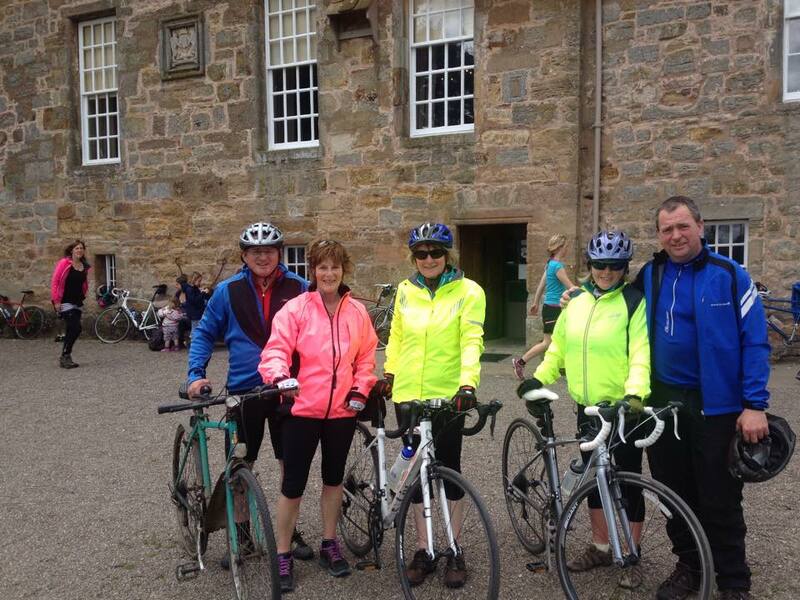 The trail takes in the historic towns of St Andrews and Tentsmuir, and meanders over the Cleish Hills. The trail has both on-road and off-road elements. This 37 mile circular trail offers breath-taking sea views of the eastern peninsular of Fife. Taking you through beautiful natural harbours and quaint fishing villages, you’ll get a real feel for the character of our local area. With several places to eat along the way, this makes a great day out. Beginning in Tayport, the 29-mile Ports of Tay Cycle Route passes through villages and forests along the Fife coast and finishes in Tentsmuir forest. Many stretches of the trail are family friendly and both the start and finish of this route can be reached in a 40 minute drive. There are dozens of smaller cycle paths intersecting and linking the major trails. For a cycling enthusiast Fife offers a wide variety of different landscapes, quaint villages and magnificent, sweeping cliffs – all within easy reach of your caravan. Get in touch today to book your holiday dates with us. Simply give us a call on 01333 313098 or send us an email through our online contact form to check availability.